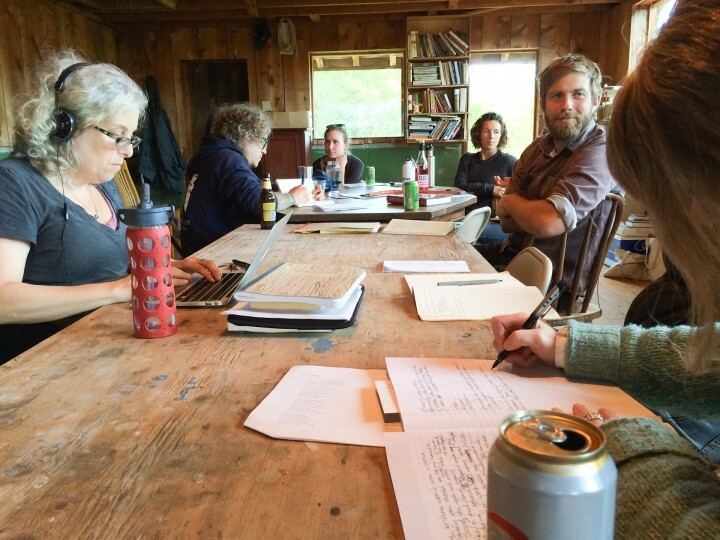 Till is a writers’ residency on the 365 acres of forest and feral meadow of a former dairy along the Stillaguamish River that is Smoke Farm. We have since expanded to include the production of an annual chapbook and Seattle-based writing events. Till is powered by Shunpike. Shunpike is a 501(c)(3) non-profit agency that provides independent arts groups in Washington state with the services, resources, and opportunities they need to forge their own paths to sustainable success. 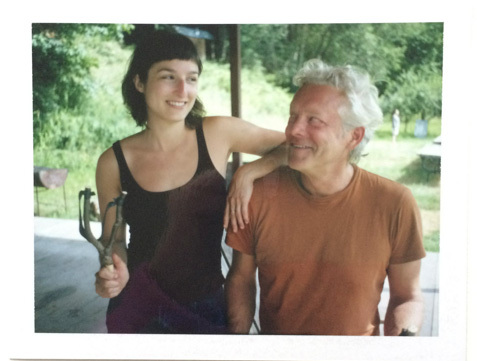 The Till 2019 Residency will take place June 20–23! A confluence of writers at Smoke Farm in Arlington, WA. 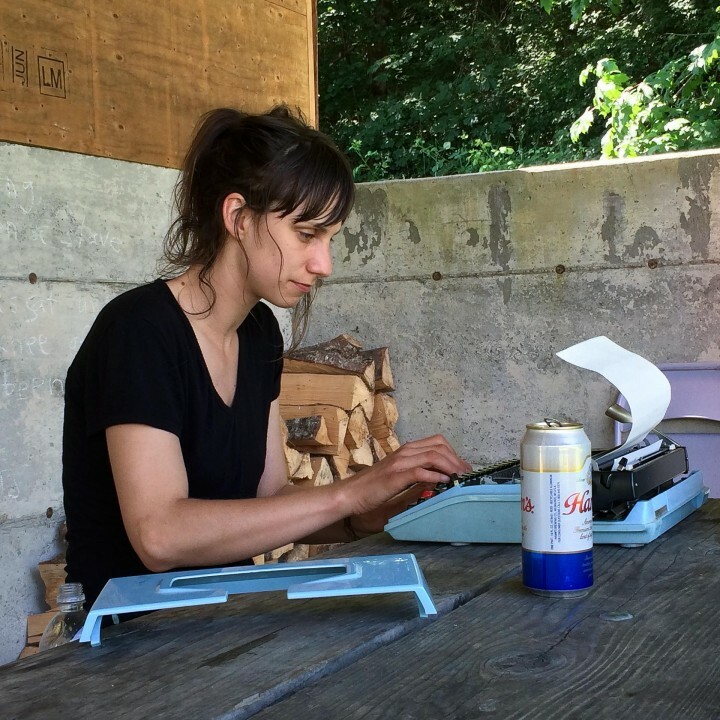 A long weekend of workshops, wandering, and writing, Smoke Farm is a 365 acre former dairy and pasture on the Stillaguamish River that is reverting to wilderness. This may also be the task of the writer—to allow cultivated syntax to go to seed. To till and harvest in the wilds of language. Workshops are offered throughout the weekend. A reading by workshop leaders takes place the last evening. Dinners are provided. Words come naturally. Learn more. Each residency produces the publication of a hand-bound chapbook. 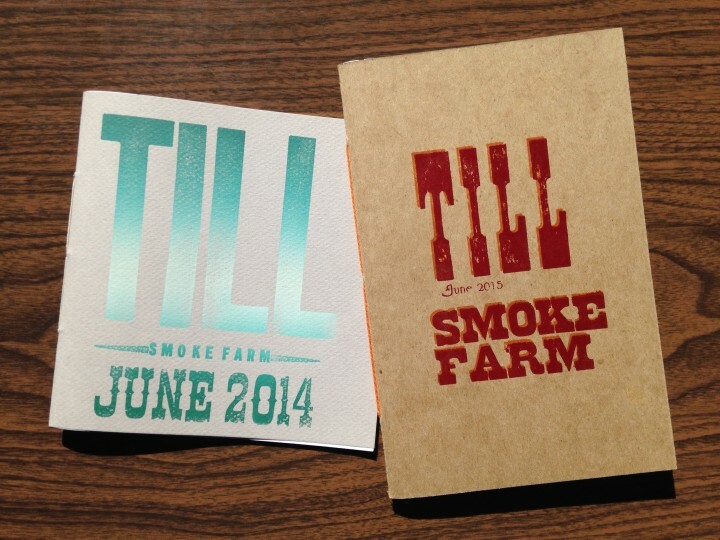 Covers are letterpress printed at Abactors’ Hideout, a printing studio at Smoke Farm. Writing is contributed by residents, workshop leaders, and Till staff to create a capsule of the community that can reach and enrich a wider community. The chapbook is released in Seattle in the fall with a free public reading. A monthly writing time taking place in Seattle and open to all writers. Till Tonight is a quiet space provided as a generative time for any and all writers so long as they come to write and write anything at all. This year, Till Tonight takes place on the second Wednesday of the month at Common Area Maintenance. But we’re flexible, are you? Write surrounded by the creative energy of artists working across all media at Common Area Maintenance. Bring your laptop, notebook, pages and get to scribbling. Email is the best way to stay informed about Till.